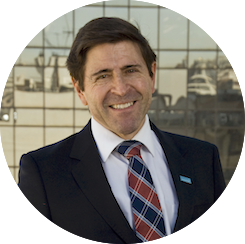 The Ministry of Transport and Telecommunications (MTT) of the Government of Chile and InvestChile, invite companies operating public transport, and the financial sector around the world to participate in the tender process for the Concession of Road Use of the Public Transport System of Passengers for the City of Santiago – Transantiago (hereinafter Transport System). 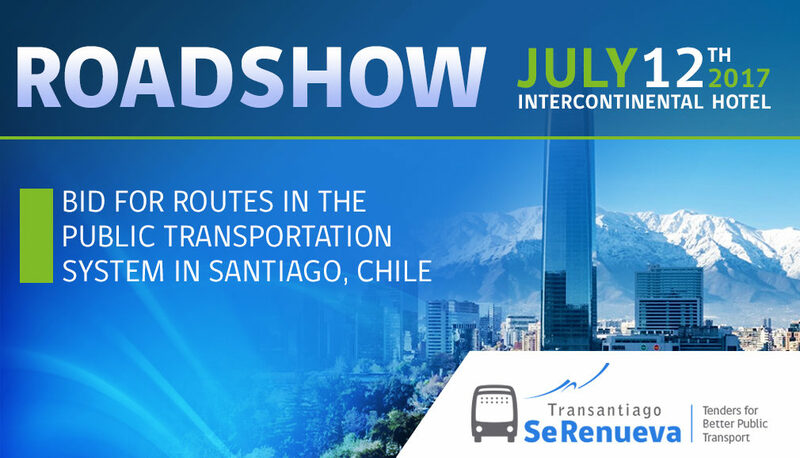 The roadshow will be held at the Intercontinental Hotel, located at 2885 Vitacura Avenue, Las Condes, Santiago, on Wednesday, July 12th, from 8:30 AM to 18:00 PM. 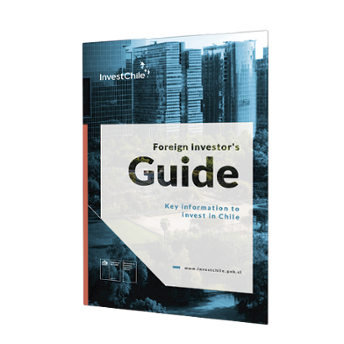 If you are interested in attending the roadshow, please to confirm your participation on the following link.